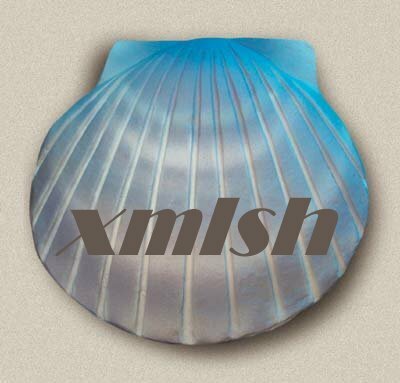 xmlsh provides a familiar scripting environment, but specifically tailored for scripting xml processes. This project is managed in GitHub. See the XMLSH 1.3 GitHub Repository. The latest stable release in 1.3.1. The 1.3 branch will remain in maintenance but is no longer actively developed. XMLSH 2.0 is in progress but not ready for production use. See the XMLSH 2.0 GitHub Repository. The xmlsh projects have been moved to the "xmlsh" organization on Github. The latest release of xmlsh 1.3.1. on 2015-06-15. XMLSH 2.0 is under development. I will update this page when it is ready for release, in the meantime the 1.3.1 branch is the recommended release. XMLSH now has a Blog as an attempt to less formally journal the progress. I gave a presentation about xmlsh at Balisage (previously "Extreme XML") conference, August 13, 2008. A recent interview with Steve Bourne about the "Bourne Shell" (sh).